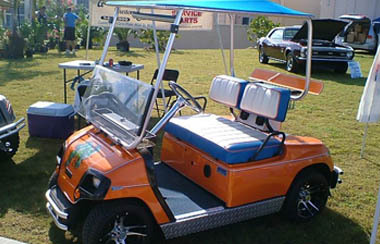 We are a one-stop-shop for all your golf cart needs. From the most outrageous designs to intricate ironwork – we do it all. 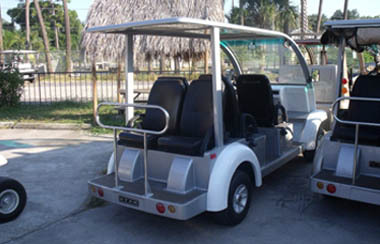 We strive to build custom carts according to your vision and needs. 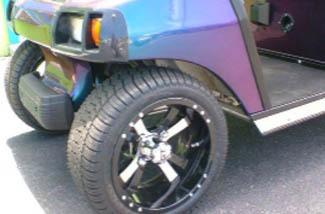 We offer custom paint jobs, fabricate custom cart sizes and build every imaginable design for every type of client. If you can dream it, we can probably build it. We know no two clients have the same needs when it comes to their cart that is why we do our best to create custom sustainable designs according to your specific needs. All the parts that come into building your dream cart are custom made by us, this assures you that a lot of work and thought goes into every cart. 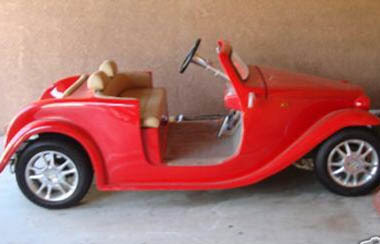 We build every golf cart like our own. We have trained and seasoned craftsmen who are as passionate about custom carts as you are. We are dedicated in building carts that surpass your expectations – because we build to surprise. Nothing is too small or too big for us, like we said – if you can dream it, we can probably build it. Here at A Custom Carts, we believe in innovation and limitless creativity – we marry mechanic ingenuity with one-of-a-kind designs that are incomparable to the ones you see in the market today. 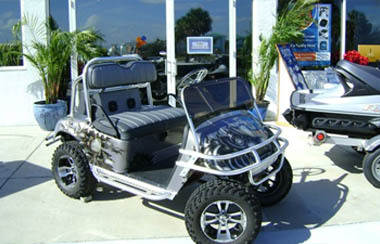 We make sure your cart looks nice and has a kicking engine to match – that’s fun and functionality all rolled into one. If you are tired of mass-produced carts that just don’t make the cut, maybe its time for you to build your own. 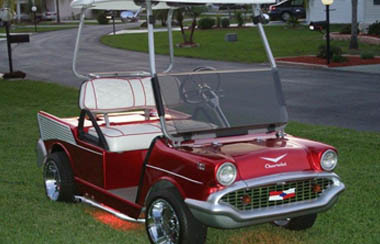 A Custom Carts has everything you need to build the golf cart of your dreams. If you are looking for high quality golf carts but are not a fan of the downtime that comes with customization, then our line of high-calibre refurbished carts are just for you. We have a vast variety of reconditioned carts that are stripped from the frame and built from the ground up with our custom parts and accessories – which makes them good as brand new [if not better!]. We here at A Custom Carts have got refurbishing carts down to a science – from spotting even the smallest signs of wear and tears to overhauling the motor and more. 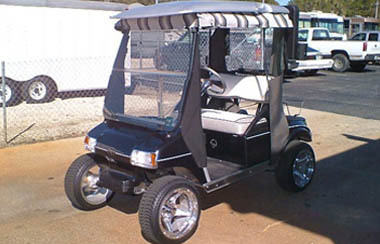 We restore carts with your needs in mind. We make sure every bolt is fastened and every component is working in optimum condition before we put it out for sale, this assures you that everything we have in our line is backed by our excellent craftsmanship and integrity. He have mechanics who test drive the carts after they’ve been restored to make sure they are in the best running condition before we sell it to you. 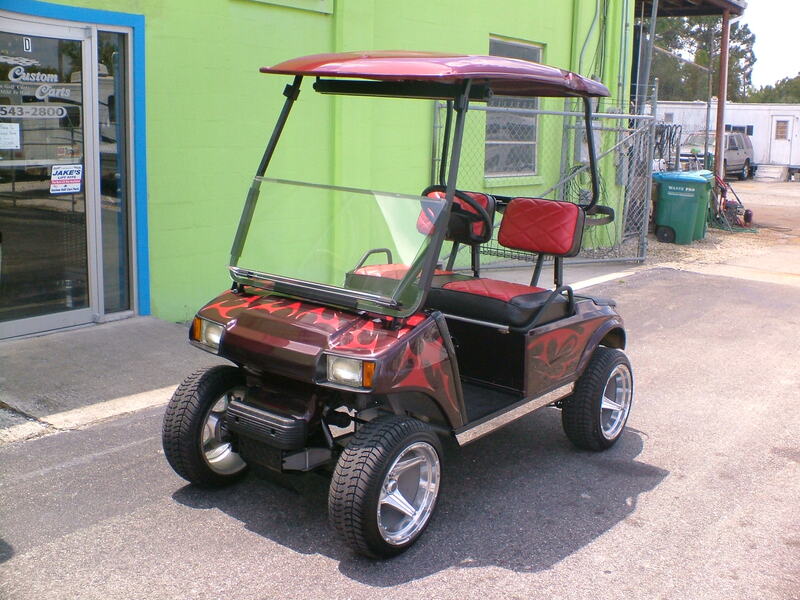 We make sure our refurbished carts provide you with the best riding experience, just like a brand new one would. Owning the cart of your dreams doesn’t have to cost a fortune. Our team works hard to create reliable carts without the lofty price. Our custom parts are innovatively and economically built – from the smallest of bolts to the largest of components. Everything that goes in our refurbished carts go through rigorous tests and meticulous inspections, every single time. Don’t wait another lifetime to own a cart of your own. Check out our line of quality refurbished and reconditioned carts that will have heads turning wherever you go.